Best Windows VPS Hosting in India with Best VPS plans, cPanel, 100% Uptime,Unlimited Bandwidth, 24/7 Support. 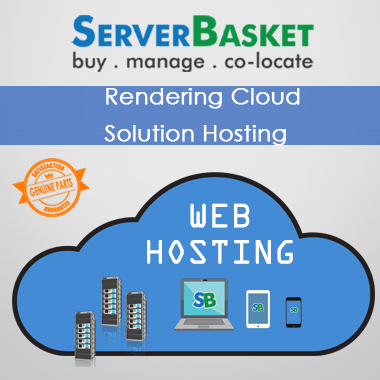 Spending too much money for the other hosting services provider? 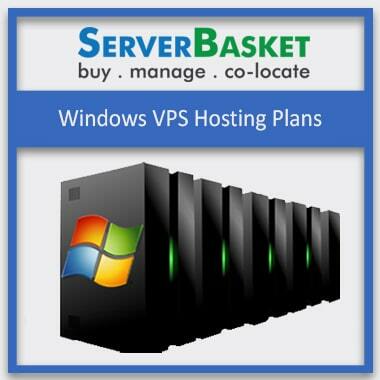 Then save your money by migrating to our Windows VPS hosting plans. 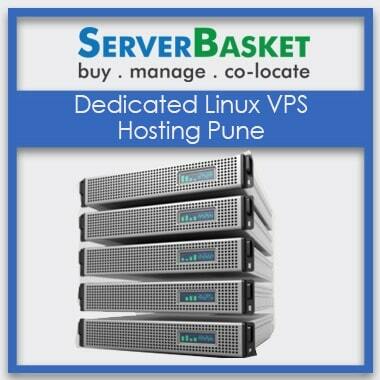 We have made ultra-fast and secure VPS plans that come with various configurations to meet your website requirements. You will be getting quality services like full root access, unlimited bandwidth, 100% uptime and free post-sales support at affordable rates. Customize your Windows VPS hosting with low to high-end configurations that would suit best for your company requirements. We also have our own customized plans that come prebuilt with features that most of the websites require. If none of the Windows VPS Hosting plans listed on our portal suit your needs, then we will design a new one exclusively for you. You don’t need to worry about work interruption when you pick any of our Windows VPS plans. As we host our server at tier 4 datacenters, we guarantee you with 100% uptime and ensure that your website is 24/7 available for the visitors. 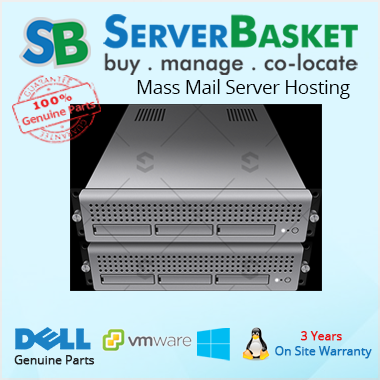 Server Basket has the infrastructure that defends your site against a hard disk failure or the whole server. We assure that you will never come across unplanned downtime. Are you fed up with the performance or the features of your existing host and planning to migrate your website? 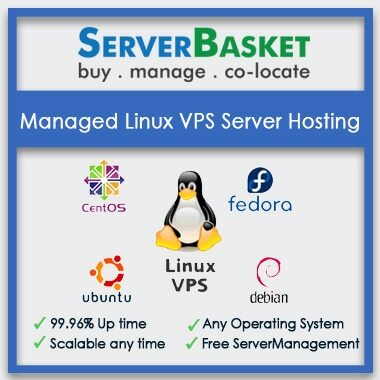 Then don’t worry about your databases and web files as we will help you subscribe to our Windows VPS Hosting plans with free migration services. Our staff will help all the new clients through the entire process of migration and it is applicable only to the customers those who buy any of our Windows VPS plans. Whether you are looking to shift from shared hosting or planning to start a large website, our cheaply priced Windows VPS plan are worth considering. Even though we are hosting your site on our VPS server at a low price, you will receive top of the line services like IPS enabled firewall security, free data backup from us. To your peace of mind, we provide 24/7 technical support to make sure that you will receive help at any time to avoid any possible downtime for your websites. Our team is available on the phone, online chat and email 365 days in a year. Whether you have a problem with security, storage space, bandwidth or any other issue, you can call us at any time to get the perfect solution.